Willie Hex, the #Tanboys rapper last seen murdering his guest verse on Bodega Bamz's "P.A.P.I.," has released his first single "Troublesome." 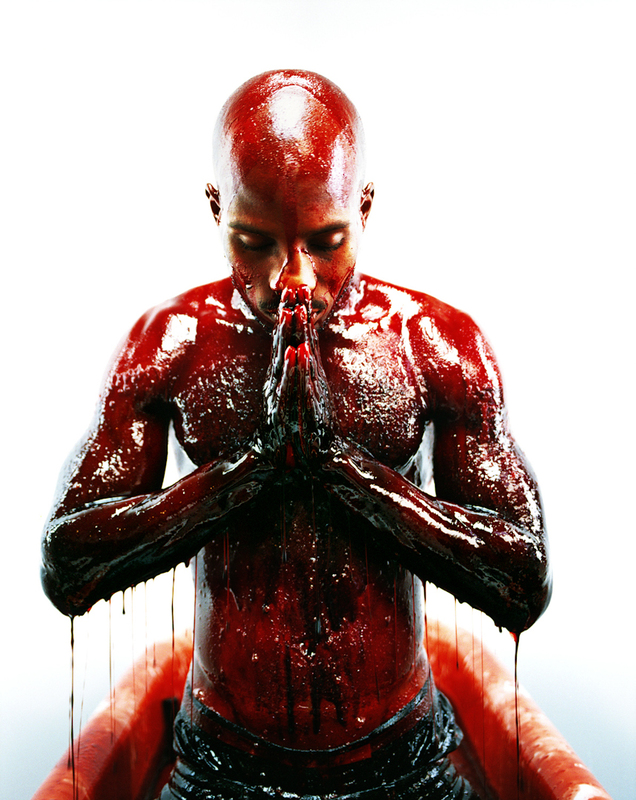 The song's video recalls the promo materials for DMX's Flesh of my Flesh, Blood of my Blood, the image of Hex doused in blood seared into our consciousness repeatedly. "Troublesome" is, as it's title would suggest, aggressive, but also a grand introduction to someone we've been waiting to hear more from.